The initiator of Polish Audio Cluster. 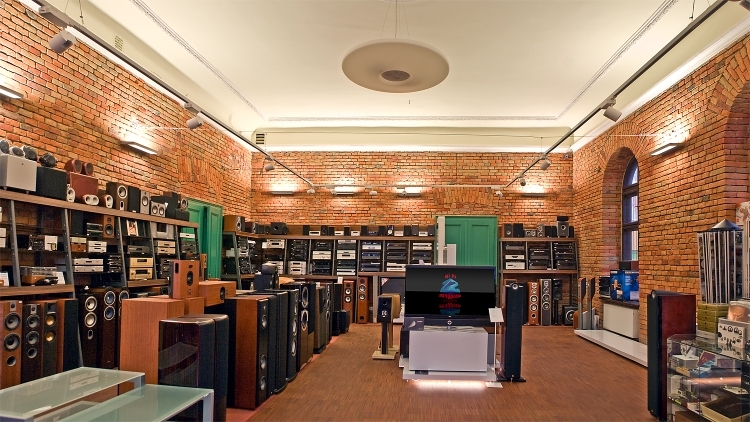 He has been running his audio store in Bielsko-Biała since 1991 and is a promoter of Polish brands. An international artistic agency located in Poland. It is an independent promoter, agent, tour manager, producer, educator and artistic impresario of festivals. 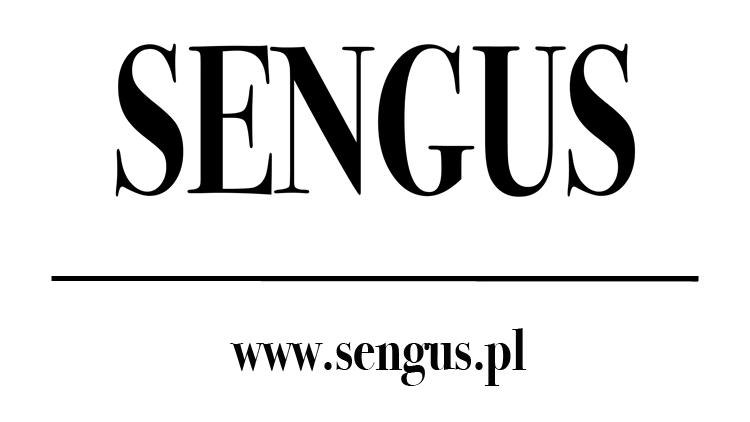 Sengus Group is a result of a long-standing cooperation of E-Records, Jolly Music and BS-Productions. A distributor of AVM devices and Davis Acoustics speakers. He supports the Cluster members by lending his equipment and painting in his own paint shop.